The city of Hot Springs, Arkansas is a small city located fifty miles southwest of Little Rock, the capital of the state. It is a spa city that gently rests in the heart of the Ouachita Mountains and is quite popular for its thermal waters that flow through the city. If you are planning a trip to America’s Spa City, then here are a few ways you can travel to and around the city to have the best time during your Hot Springs adventure. You can take a flight to the Bill and Hilary Clinton National Airport at Little Rock using Allegiant, American Airlines, Delta, Southwest, United, Frontier, or VIA from across the country. Upon arrival to the airport, you can rent a car or ride the shuttle going to Hot Springs. You can also fly directly to Hot Springs Memorial Airport from Dallas/Fort Worth using Southern Airways. 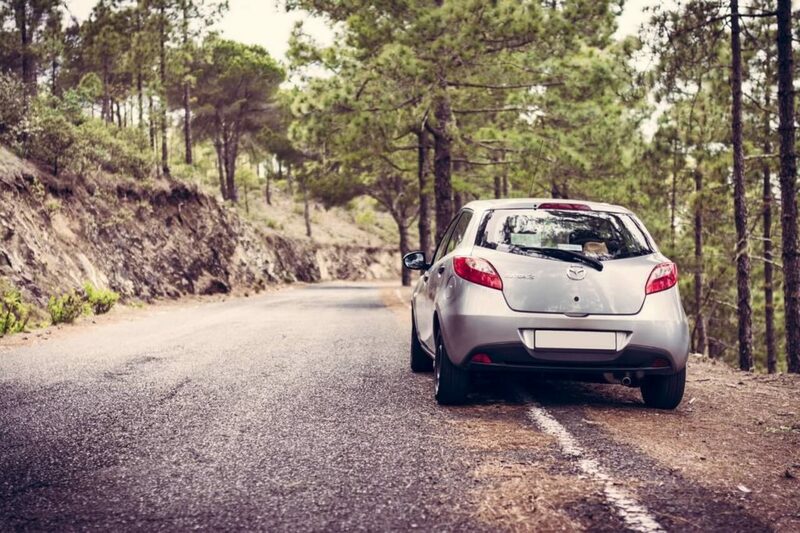 If you prefer to travel using a personal or rented vehicle, you can drive directly to Hot Springs. Form Interstate 30, take the Hot Springs US 70 West exit south of Benton, the Hot Springs US 270 West exit at Malvern, or the Hot Springs Ark. 7 North exit near Arkadelphia. Take the Greyhound Bus going to Hot Springs. Bus stations are open from 8:00 AM to 5:00 PM. You can ride the Amtrak Train, which will go through Little Rock, Malvern, or Arkadelphia. There will be shuttle services that will take you to Hot Springs. It would be easier to get around the city if you bring your own or a rented vehicle upon arrival at the airport. For public transportation, the most popular choice for getting around the city is by bus. There are three fixed routes around the city. City buses operate from 6:10 AM until 6:00 PM Monday to Friday and 10:10 AM until 6:00 PM Saturday. Buses do not operate on Sundays and Holidays. If you prefer to travel in style, you can choose to ride a horse-drawn carriage offered by the Hot Springs Carriage Company, which will take you through the historic downtown area. You can also ride a trolley around the city, which is operated by the Hot Springs Intracity Transit Trolley Services. These are certainly unique ways to travel and allow you to have a perfect vantage point as you take in the sights as you travel from each part of the city.